A Toronto research lap has tested easily available winter boots for walking on ice and wet ice. Most of them failed to keep the testers standing. Before you step outdoors this winter, consider what's on your feet. Did you do as much research buying your winter boots as you did when you last bought snow tires? A team of researchers at the WinterLab of the Toronto Rehabilitation Institute, part of the University Health Network, has found the majority of winter boots sold in Canada won't keep you upright in slippery conditions. Of 98 models of boots the lab tested on ice and wet ice, only nine passed a slip test. "You'd think winter boots would be adapted for winter, but they're not. Some of the boots are so bad that they couldn't stand up on level ice," says Dr. Geoff Fernie, research director at the rehabilitation institute. Toronto Rehab's iDAPT program has a mandate to find ways of preventing accidents and injuries, particularly those associated with the Canadian winter, such as falling on ice. 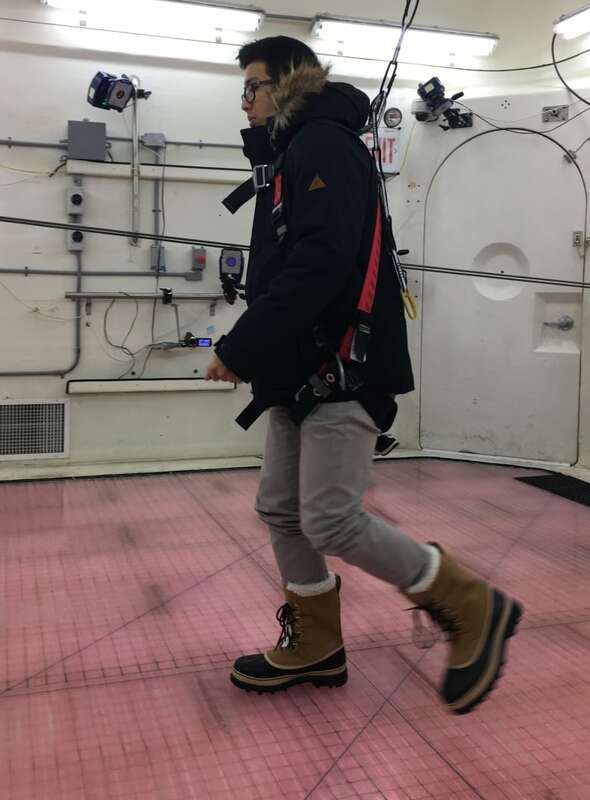 To test the boots, researchers asked people to walk, first on a level surface covered with ice, then on an increasing incline, first of two to three degrees, and then up to seven to 10 degrees. Then they tested the same boots on wet ice. The boot testers wore a harness as they walked, so when they slipped they didn't fall. Slipping on ice sent 21,000 people to hospital in Ontario alone last year, Fernie said, and sometimes the fractures people suffered affected their quality of life for years. The IDAPT lab published the results of the tests on the 98 pairs of boots at ratemytreads.com, The project is intended as a consumer research tool, as well as an incentive to the makers of winter boots to improve the performance of their products, Fernie said. "We wanted to protect the consumer to an enormous degree and bring more competition into the industry, so they pay more attention to something beyond what [boots] look like," he said. The top-rated boots got a single snowflake out of three. That meant they gripped when walking up a seven-degree incline, while most of the boots failed to keep people from falling. 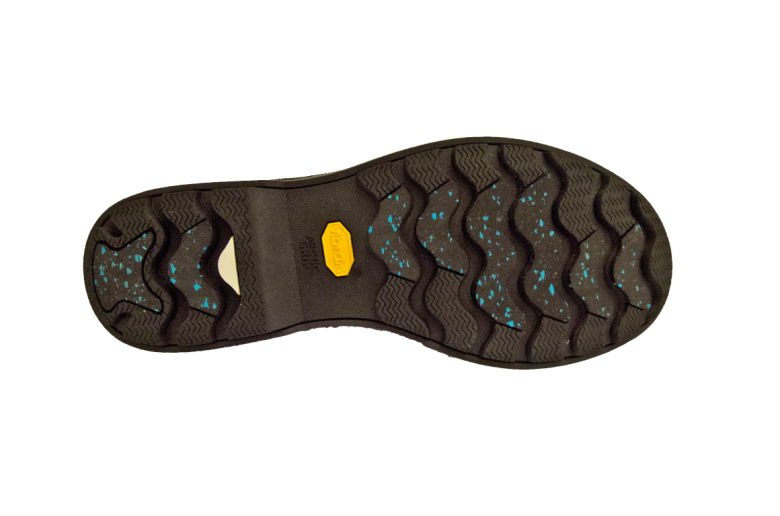 The scientists found that tread was helpful for walking on ice, but the key factor in the boots that passed the slip test was a specially adapted material on the sole of the boot. The two materials that were successful were Green Diamond, a rubber sole with grit embedded in the material, and Arctic Grip, a different material that looked smooth, but had little crampons that could be seen with a microscope. Caterpillar Men's Stiction Hiker Ice+ Waterproof TX Boots. Dakota Men's Oil-Resistant T-Max Anti-slip Transitional Boots. Dakota Men's 9800 CTCP PU Boots With Green Diamond. Dakota Women's CTCP Transitional Boots. Sperry Women's Powder Valley Polar Ice Grip Boots. Sperry Men's Cold Bay Sport Ice+ Boots. Wind River Men's Snow Leopard Boots. Wind River Men's Yoho Hiking Boots. Fernie said he wasn't surprised at finding just nine pairs of boots that held on ice. "Several years ago we went out and we bought some footwear and tested a sequence of someone trying to walk up a two-degree slope in these rather expensive boots and just sliding sideways off," he said. "We do a lot of work in prevention and trying to prevent injuries from falls." 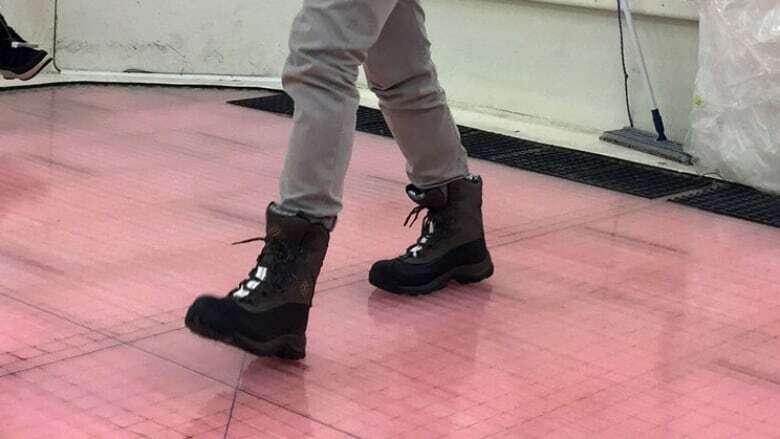 The WinterLab has yet to test the boots in snow, or in the even more difficult conditions of snow covering ice, because of limitations in creating a winter climate indoors. Nor has it tested the durability of the new materials or whether they hold up over several seasons of use. But the seven-degree slope that was the minimum to get the single snowflake is equivalent to the clear cut at the end of a sidewalk to take a wheelchair onto a road surface, something people might have to negotiate every day. To get three snowflakes, the top rating, a boot would have to grip on a 15-degree incline. Fernie is optimistic. "I don't want to be anything but enthusiastic for the ones with one snowflake. We're conservative and we believe there's going to be big improvements in the next year or two years," he said. The Rate My Treads website will expand as more boots are tested. The first tests were on products widely available in Canada, but now iDAPT is inviting people to send in boots from anywhere in the world for testing. The iDAPT lab had considered it might have to develop the materials that would make slipping on ice a thing of the past. Fernie said he's encouraged that there is already a commercial solution, though the lab is still working on developing a better material. Researchers hope to find a way to test the boots in snow, rate them for durability and work with manufacturers on developing better materials. The lab was not compensated by manufacturers for testing boots, though it does collaborate with industry to develop and test new technologies for use in winter.